As a kid, Easter was one of my favorite holidays. Each year, my mom would let us go to the store to pick out our Easter basket. Inevitably, I would pick out something bright pink and large enough to hold as many eggs as possible! Typically, our tradition was to come down on Easter morning and find our basket stuffed with toys and candy, which we would quickly dump out so that we could use our baskets to collect eggs for our Easter egg hunt. To give you a bit of backstory, the Easter basket as a symbol of Easter has its origins in the church. Large baskets of food were brought in for a feast that symbolized the end of Lenten fasting and this marked the beginning of the basket of treats representing the Easter holiday. 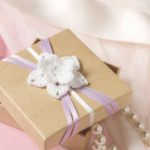 Besides the Easter Bunny and Easter eggs, the Easter basket is one of the most popular Easter traditions. After all, without the basket, how would you collect all of those eggs? My daughter picked out an Easter basket that we have used for the last couple of years. 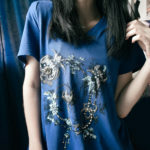 But, this year, we plan on making one together for her eggs, as well as smaller ones to hold treats for friends and teachers. 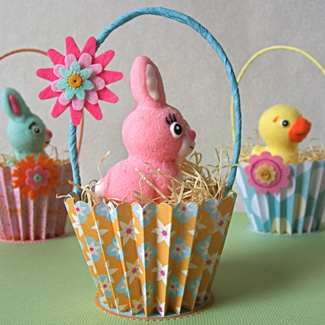 You will create these DIY Easter baskets from various types of paper, and in a variety of shapes, sizes, and colors. 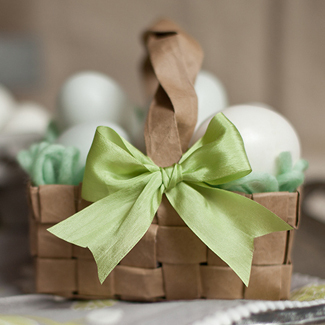 From a simple upcycled paper basket for treats or fruit, to a more ornate folded paper basket for gathering eggs or displaying as part of your Eater décor, these 5 DIY paper basket tutorials will have you dyeing and hiding more eggs just so you will have an excuse to use all of the baskets you will be creating! 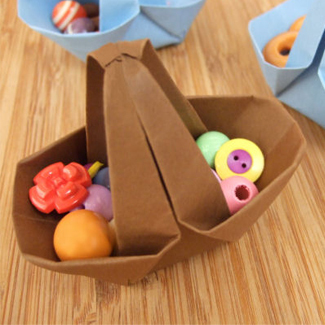 I love these vintage inspired crepe paper baskets. 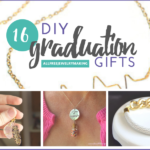 Use them for favors or group them together to create a beautiful centerpiece. 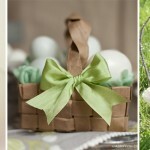 You can easily create this grocery bag Easter basket in just a few simple steps with an upcycled paper grocery bag. 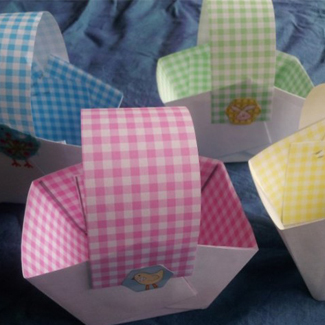 Create origami treat baskets from a single sheet of paper. 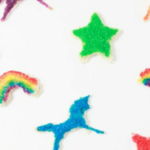 These DIY paper Easter baskets are the perfect project to create with your kids and use supplies you probably already have on-hand. 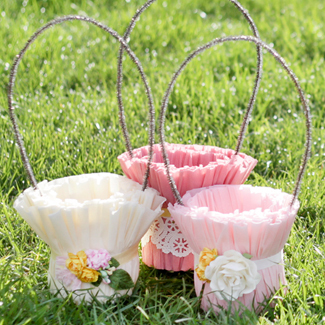 How cute are these cupcake liner inspired baskets? 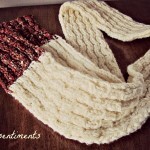 They are the perfect project to use up some of those supplies in your scrap stash. 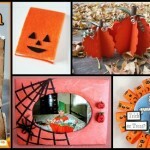 Follow AllFreePaperCrafts’s board Easter Paper Crafts on Pinterest.